Who loves Tetris? Who loves this logo? Exactly, everyone. 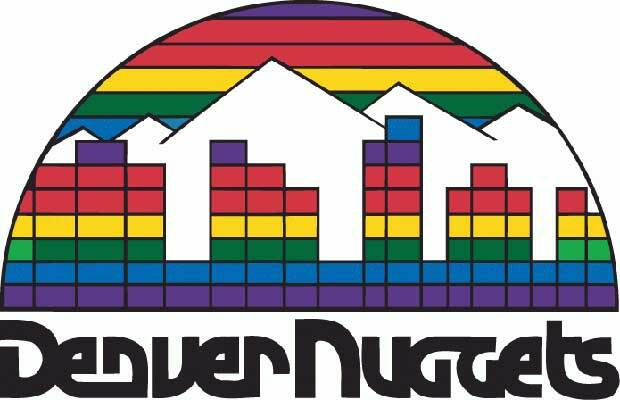 The delightfully analog conception of the Nuggets "Rainbow City" logo, used from 1982 through 1993, pits city scape against mountains and succeeds in giving a rather simple idea a cool twist.